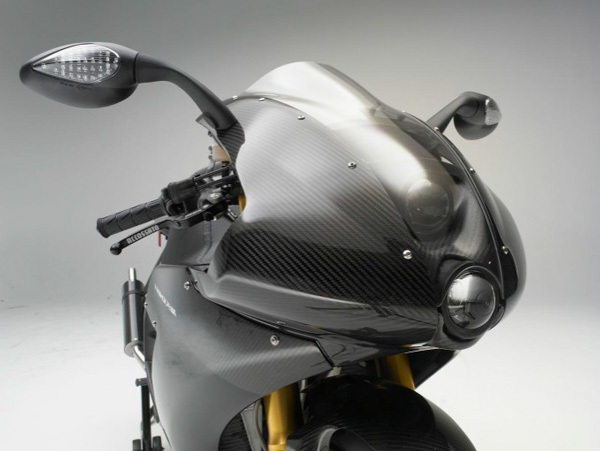 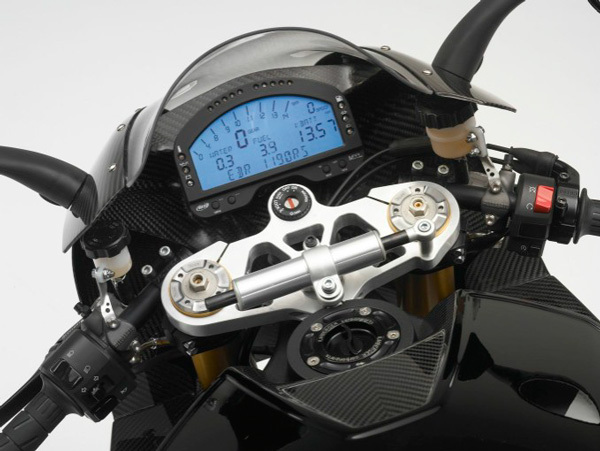 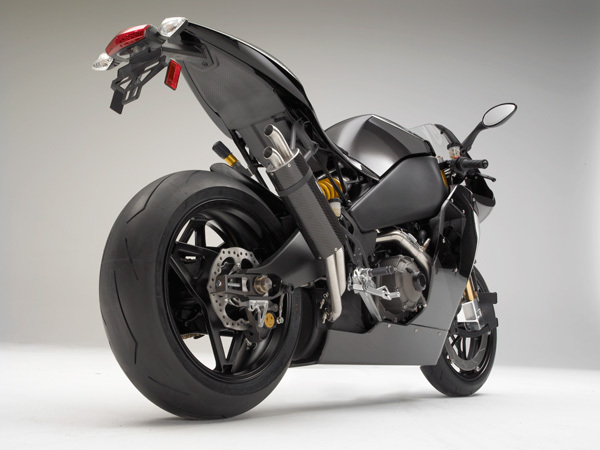 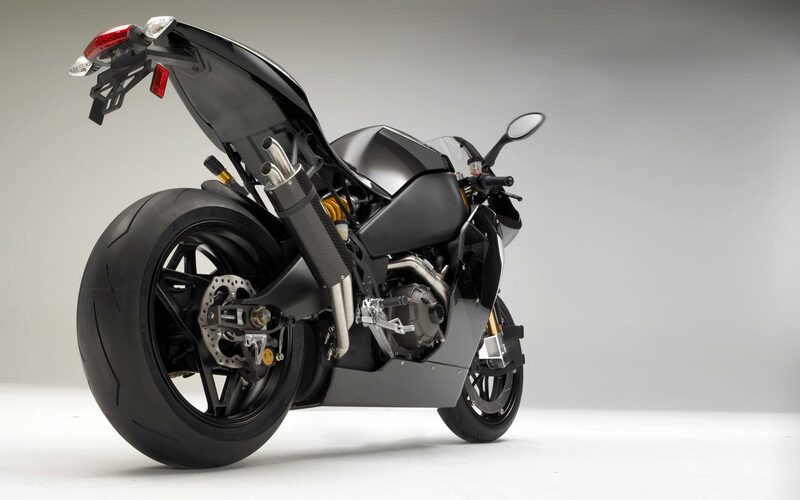 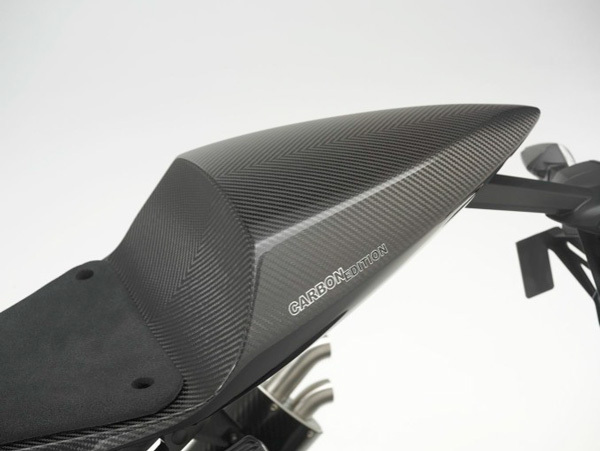 Erik Buell Racing has a new website, and with it comes more information about the 2012 Erik Buell Racing 1190RS street bike. 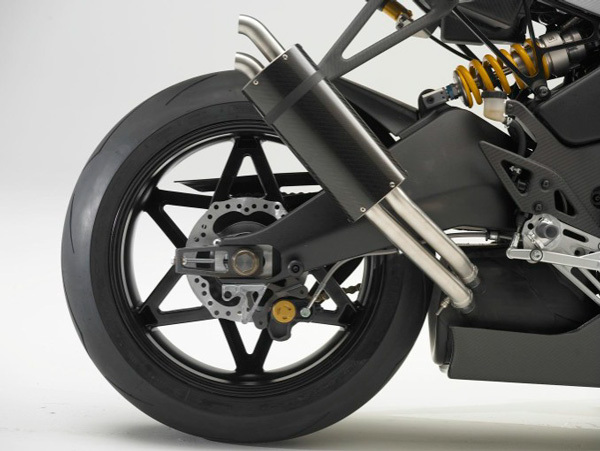 With only 100 bikes being made, the 175hp v-twin rocket ship weighs only 389 lbs wet (without fuel though), which for the spec-sheet racers should be plenty to drool over. 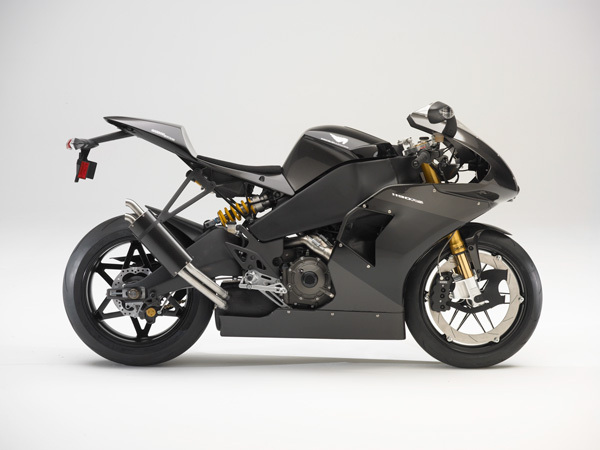 That sort of exclusivity and performance will cost you dearly though, as the the EBR 1190RS is going to hit your wallet for $39,999 (roughly the price of a well-packaged mini-van), and if you want the extra-drool worthy carbon edition, that’ll be another $4,000 added to the price tag. 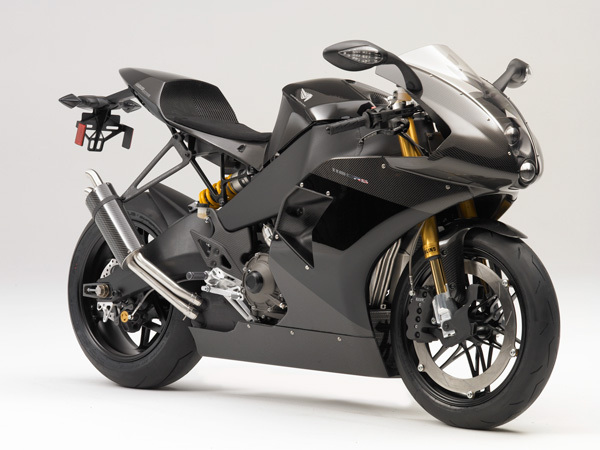 When the 100 Erik Buell Racing 1190RS street bikes are sold though, EBR will be able to go racing in the AMA Pro Racing circuit (EBR missed its goal to race at Infineon and now seems likely for Barber, or Mid-Ohio) with the 1190cc race bike. 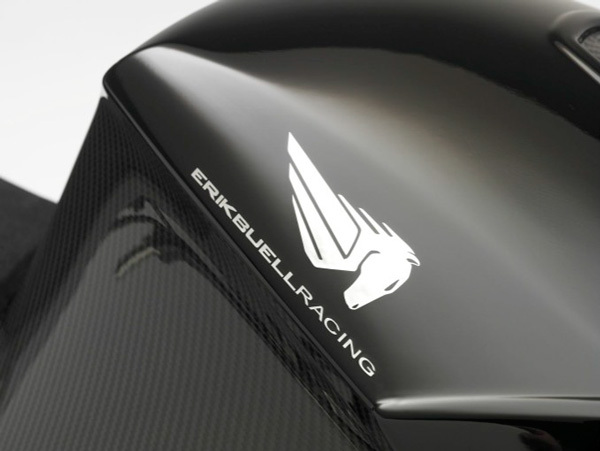 Erik Buell Racing is currently campaigning in the American Superbike series with Geoff May on an 1125RR, which is down on power compared to the other bikes according to the race team. 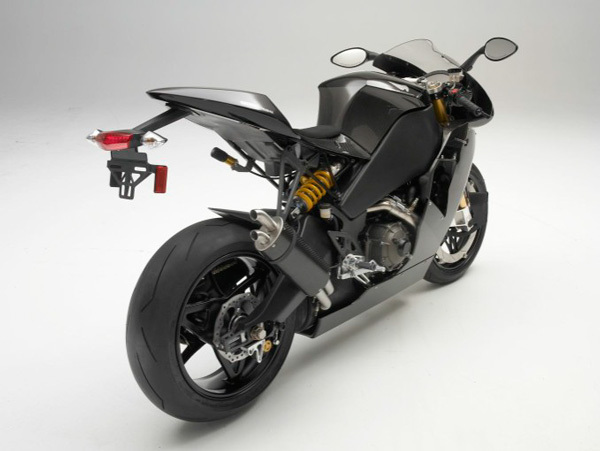 The $40,000 price tag is going to be quite the hurdle for Buell and his crew, though finding 100 enthusiasts shouldn’t be an impossible task. 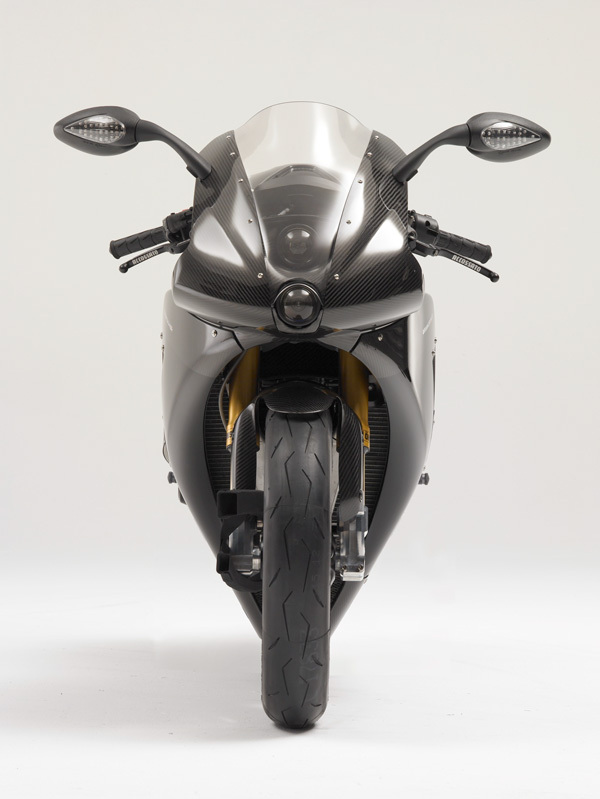 If $40,000 isn’t your cup of tea for a motorcycle, it would seem Buell and his crew have you covered there, as the company is teasing three new models: the RX, SX, and AX. 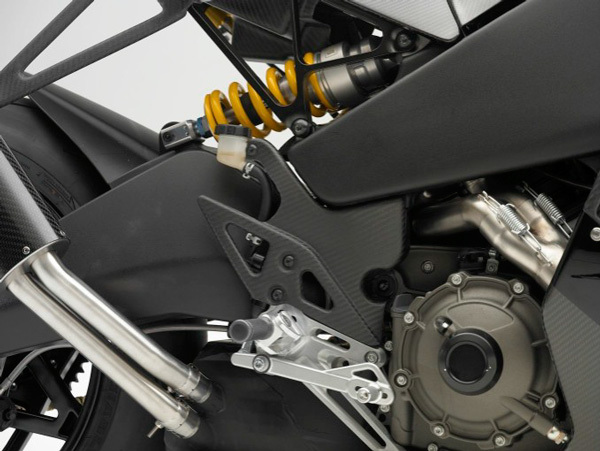 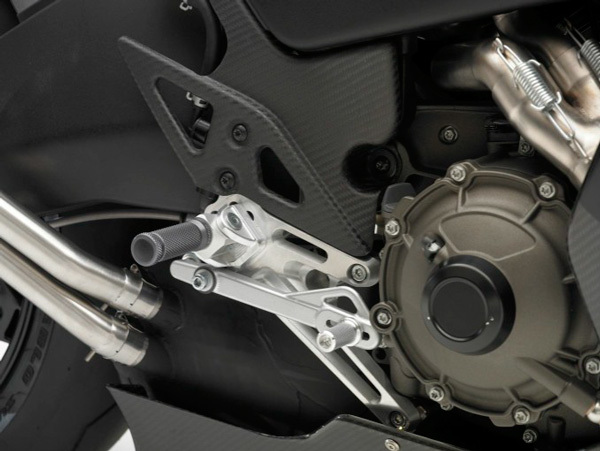 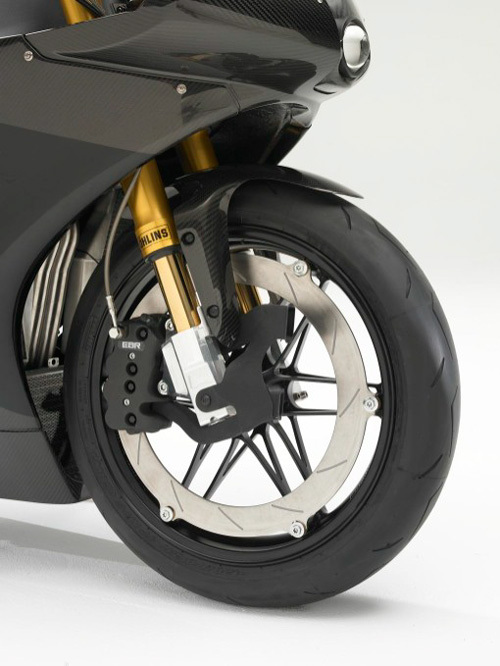 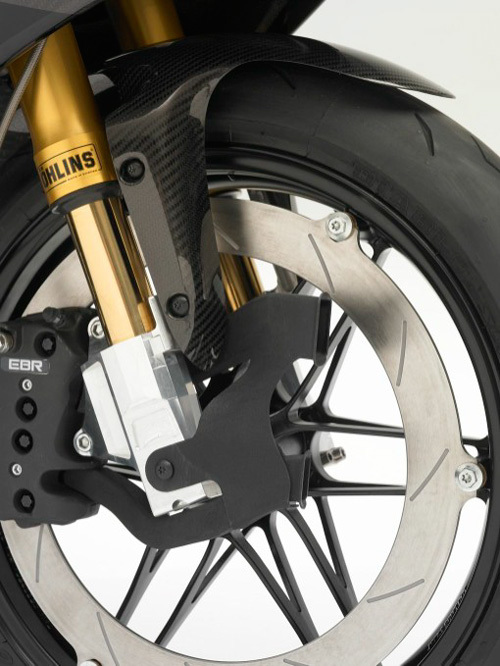 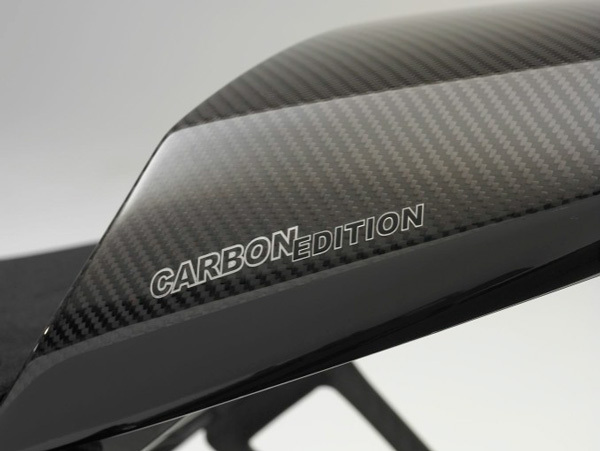 Let the speculation begin on what those models could be, full tech-specs on the 2012 Erik Buell Racing 1190RS and photos are after the jump.